The first year freelancing at my very own FlorianHausbergerStudio has almost passed and I’ve been really busy working on a lot of exciting projects. 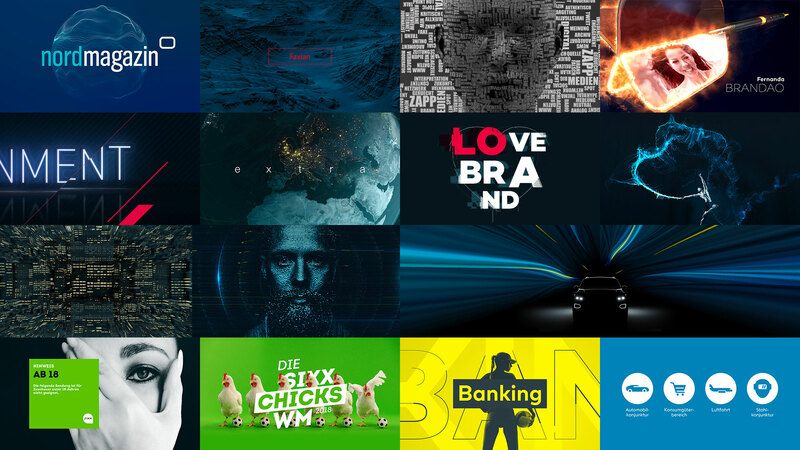 I've been given the opportunity to work for brands like Volkswagen, Siemens, comdirect, ZDF (Zweites Deutsches Fernsehen), KIKA, BR (Bayerischer Rundfunk), NDR (Norddeutscher Rundfunk), Welt, sixx, ProSieben, SevenOne Media, voestalpine, BTV (Bank für Tirol und Vorarlberg), Easy Drivers, MEDel, kabel eins, Sat.1, ran, TV Now, DMAX and Sky. 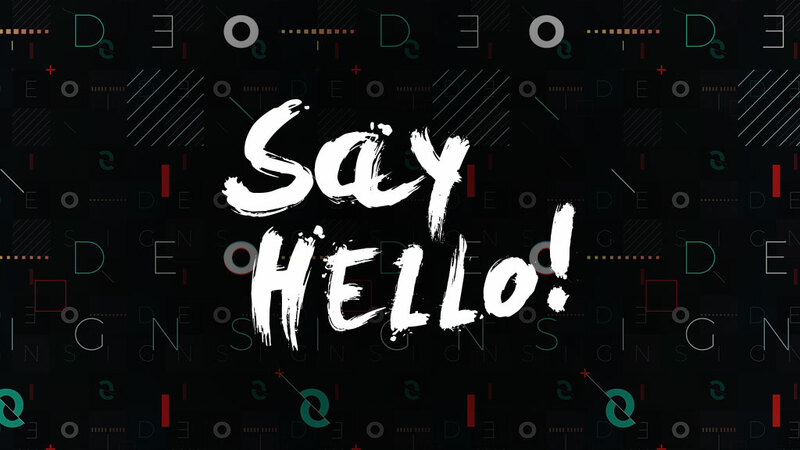 I’m proud to be commissioned by the awesome people and friends at feedmee, Wildruf, Virtual Identity, Solid Productions, Kays Khalil Motion Design, Benjamin Klopp Büro für Bewegtbild, Wielandt GmbH, TheFinest, Martin Lerf Motion Design, EimCreatives and Creative Solutions. I’m really looking forward to present some projects soon! 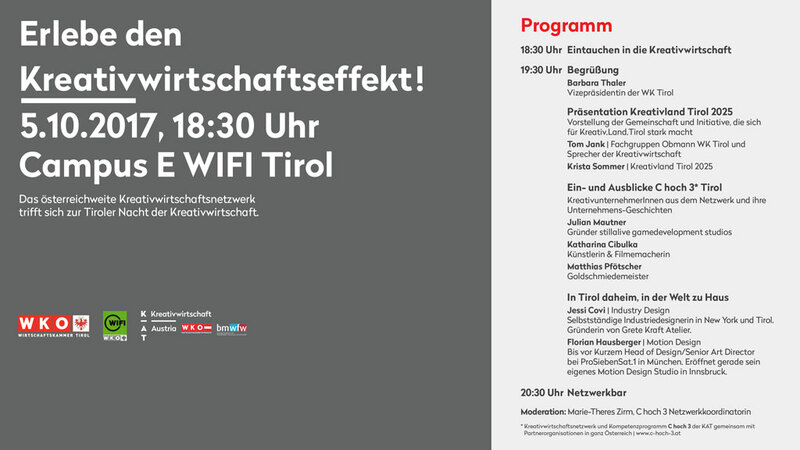 Speaking at the "Nacht der Kreativwirtschaft"
I'm honored to present myself and my new studio at this year's Tyrolean Night of the Creative Industry at the Wifi campus in Innsbruck this Thursday. I will be interviewed on stage about my step into self-employment moving from abroad to Austria. From now on I'm available as a freelance motion designer and art director running my own design studio in Innsbruck, Austria. I'm super excited and looking forward to new challenges. Feel free to contact me!